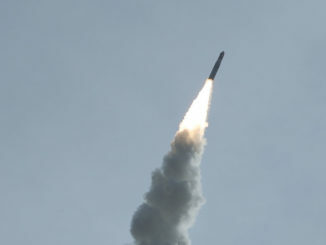 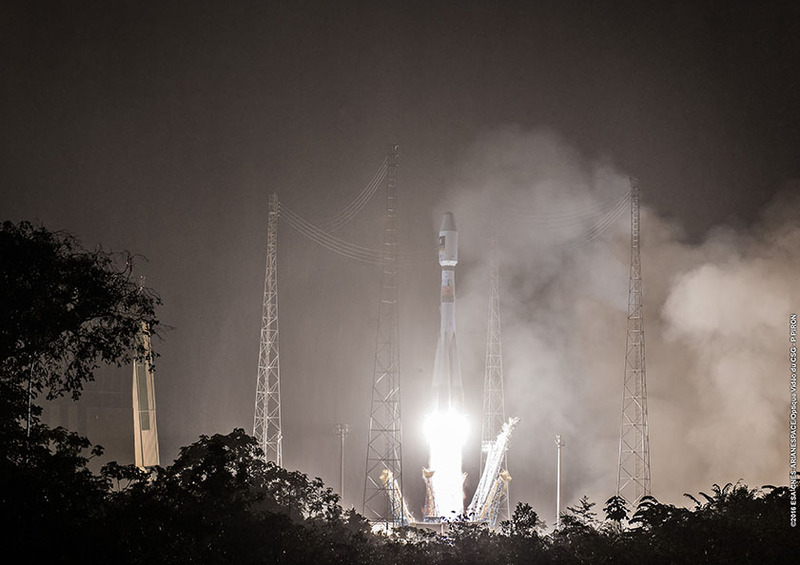 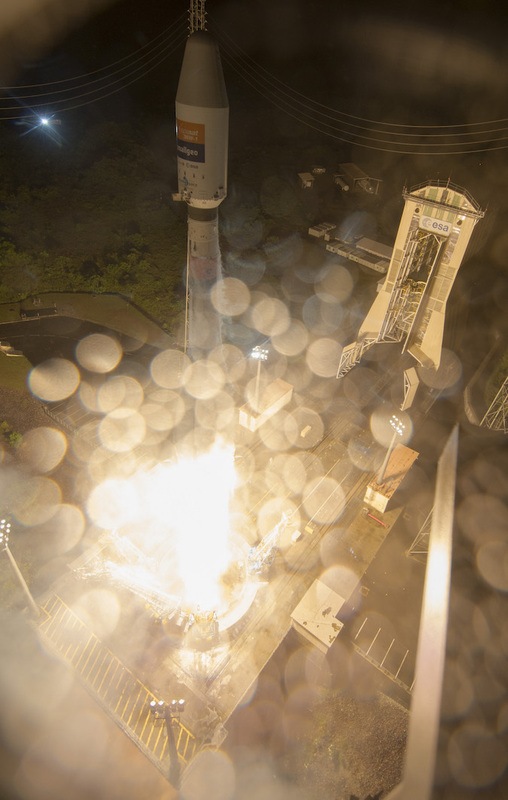 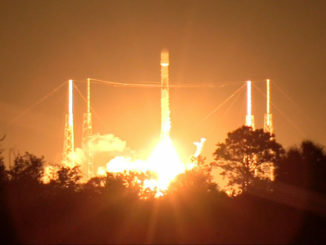 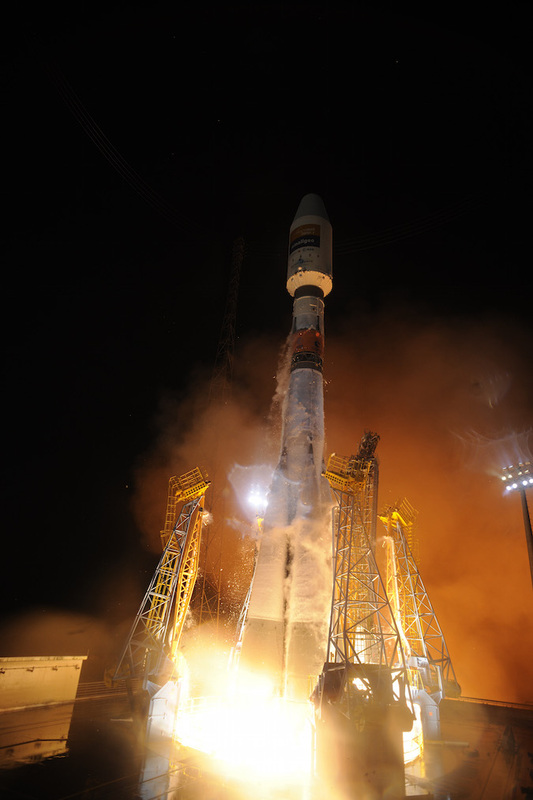 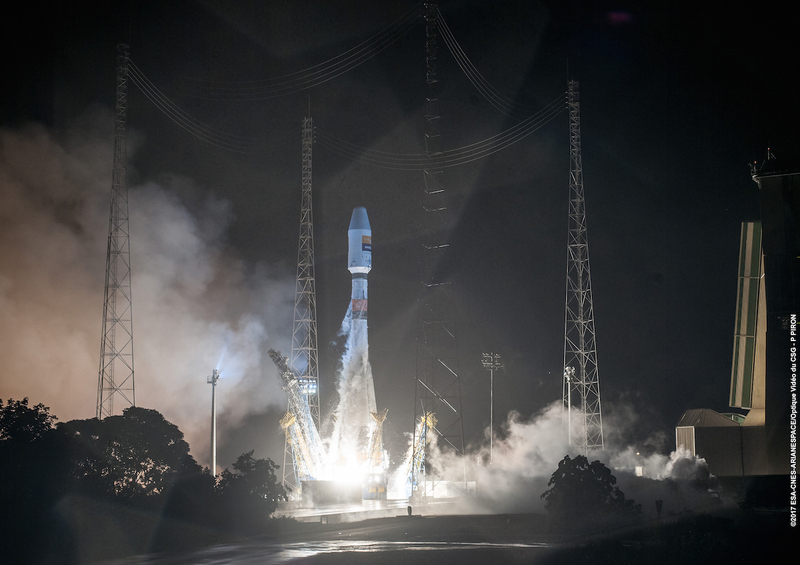 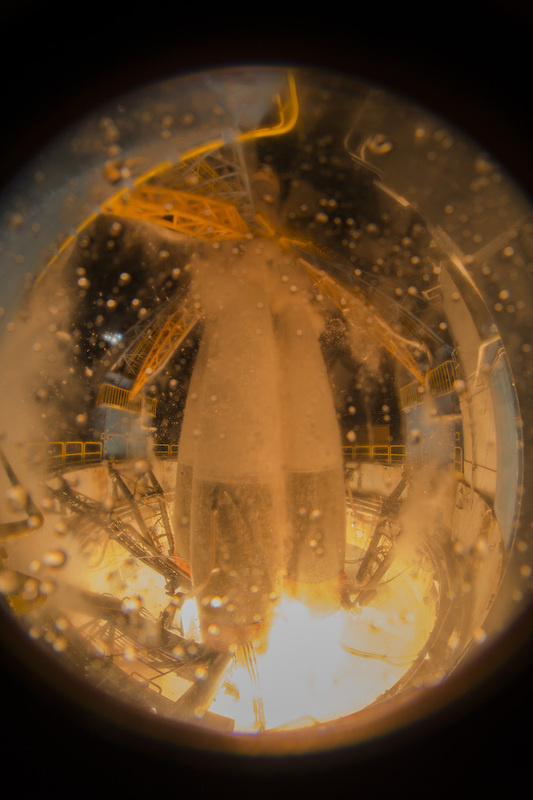 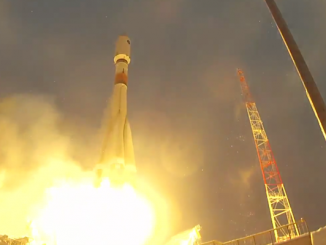 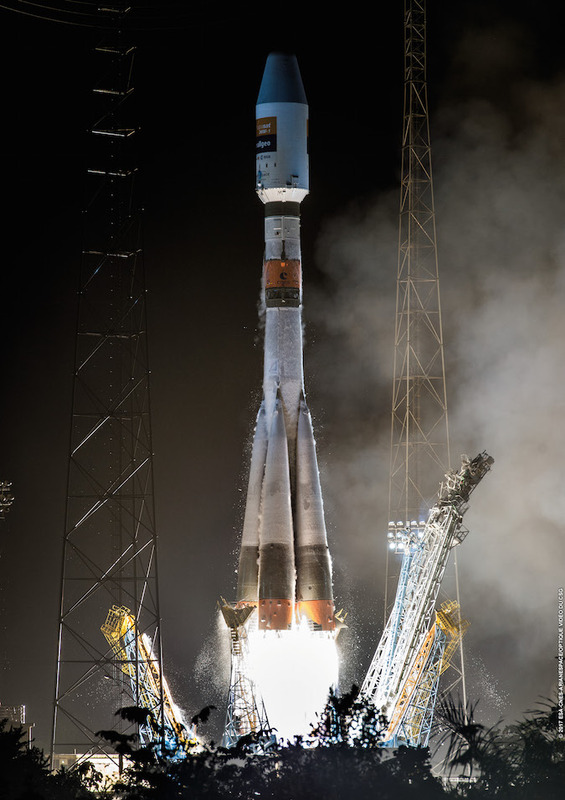 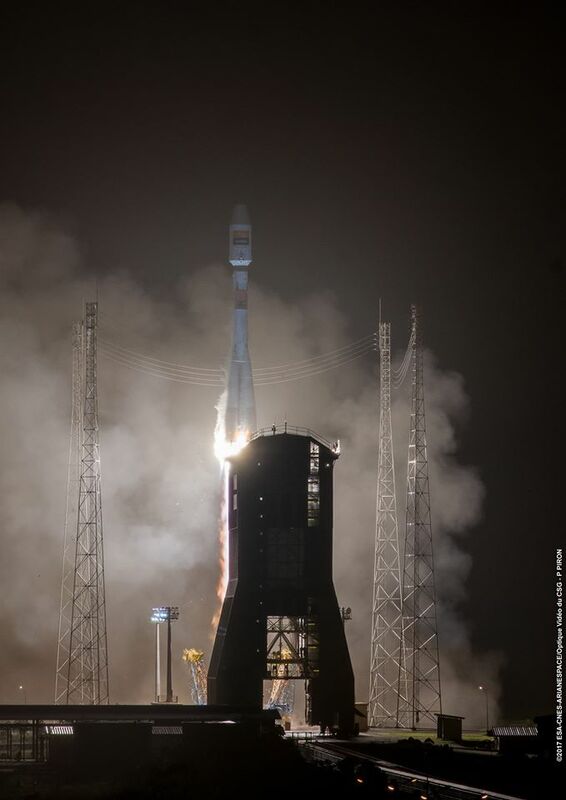 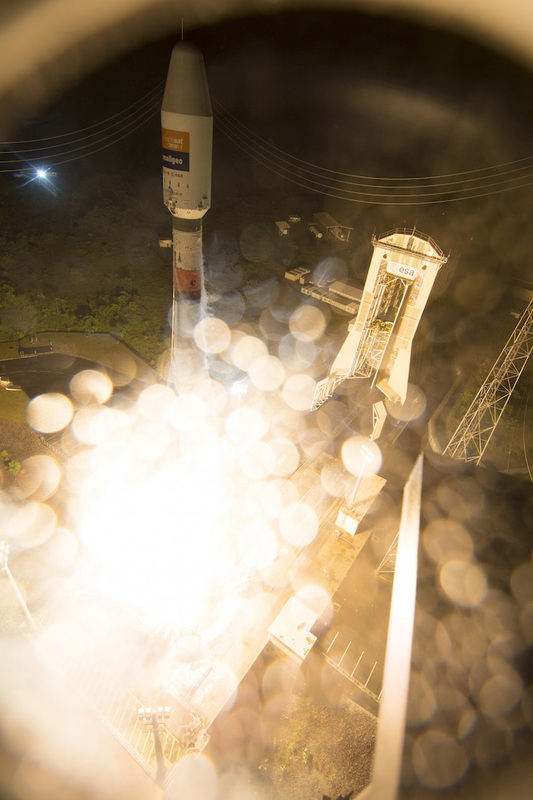 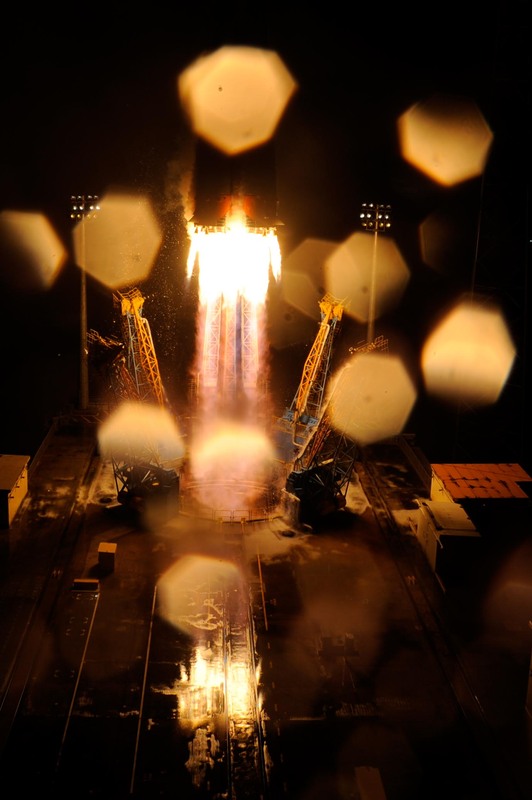 A Soyuz rocket took off from French Guiana on Friday with Hispasat 36W-1, a communications satellite designed to connect Latin America and Europe with video, data and cellular phone services. 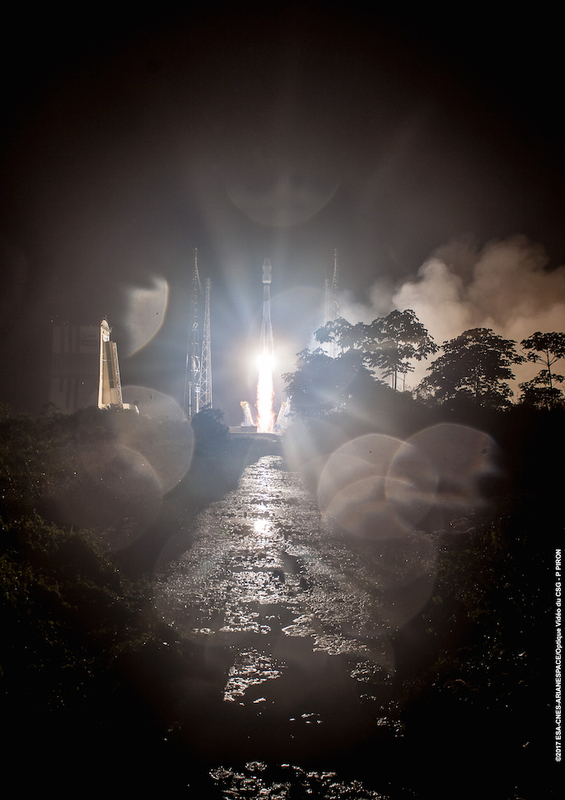 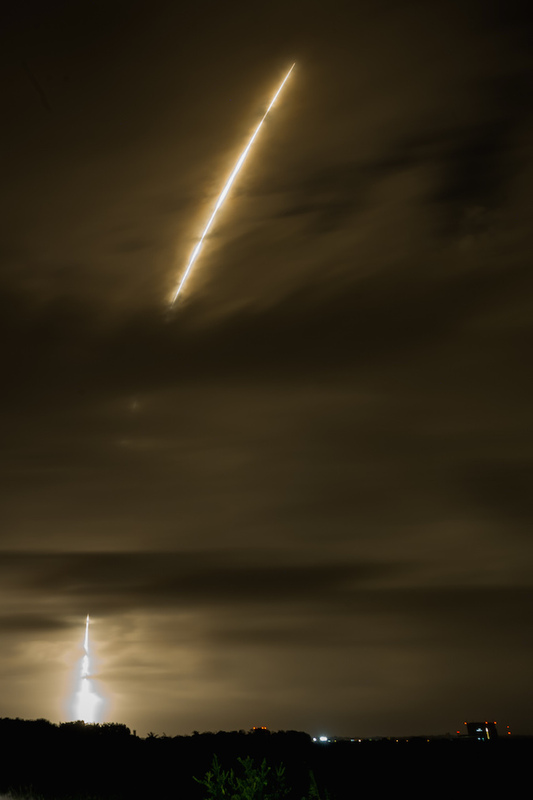 The three-stage booster and its Fregat upper stage delivered the 7,100-pound (3,220-kilogram) spacecraft into geostationary orbit about a half-hour after liftoff, which occurred at 0103:34 GMT Saturday (8:03:34 p.m. EST; 10:03:34 p.m. French Guiana time Friday). 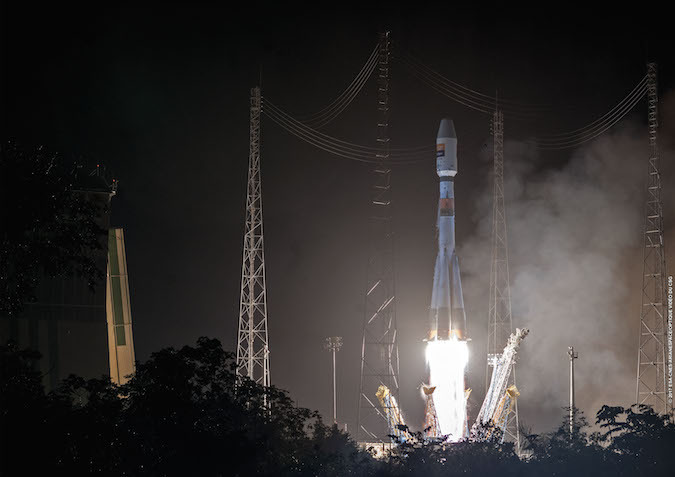 It was the 16th launch of a Russian Soyuz rocket from the French-run Guiana Space Center, and the first flight of the year managed under the auspices of Arianespace.